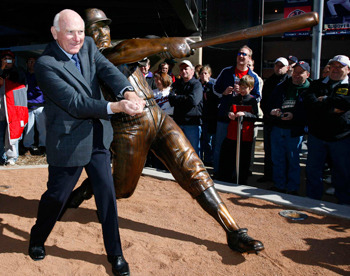 Harmon Killebrew, a major league baseball legend, died of esophageal cancer at his Scottsdale, Ariz., home Tuesday. He was 74. Killebrew played professional baseball for 22 years. Among his great achievements, the slugger finished 11th on baseball’s all-time home run list. His eight seasons with 40 or more homers are still tied for second in league history to Babe Ruth. Killebrew was born June 28, 1936, in Payette, Idaho. 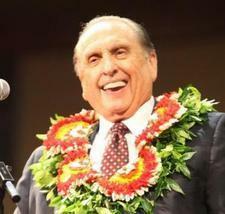 Major media outlets around the country are recalling his deeds and sharing memories.